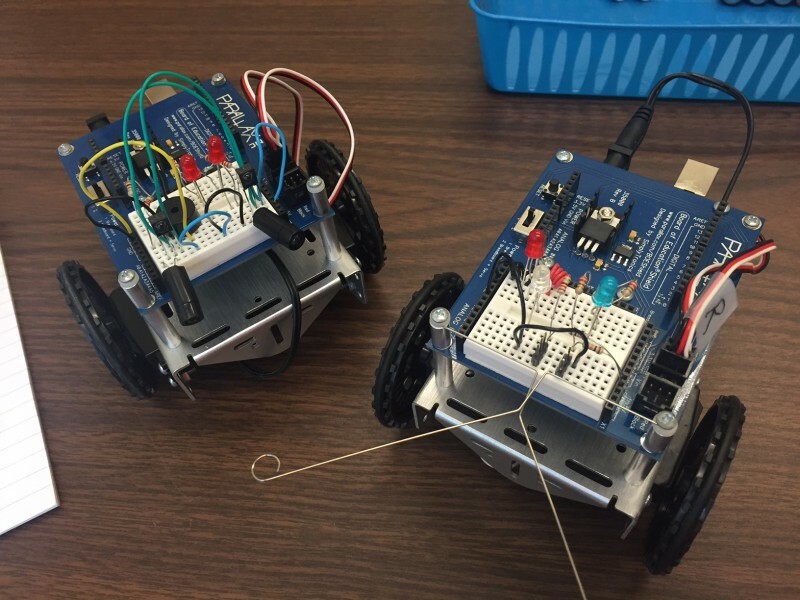 Students engage in a diverse curriculum to prepare for a variety of careers and graduate studies. Physics is the study of nature at its deepest level—matter and its interactions. Introductory courses provide students a foundation in classical and modern physics, and senior level courses offer the physics minor an advanced insight into the world of physics. 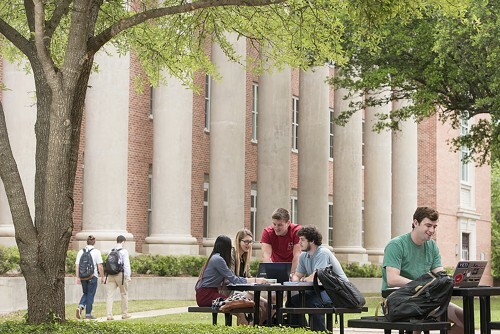 The department emphasizes a relaxed atmosphere of free exchange between students and professors. Because one of our most important goals is to make physics fun for everyone, the department annually sponsors an Egg Drop Contest and a Physics and Chemistry Circus. The Physics Department works with the Math Department to oversee Centenary's 3/2 Engineering program, an innovative program that offers students the opportunity to obtain a Bachelor of Arts degree from Centenary in conjunction with a Bachelor of Science from one of our ABET accredited partnered institution. The Physics Department works with the Math Department to oversee Centenary's 3/2 Engineering program. 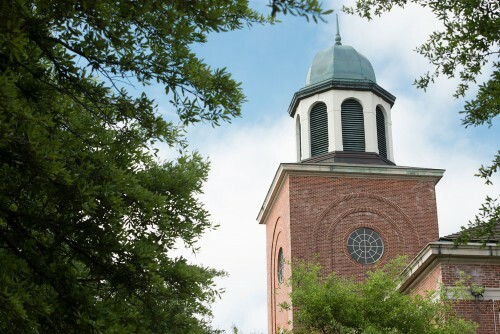 Each student under this program pursues concentrated studies in the liberal arts and engineering sciences at Centenary followed by study in professional engineering courses at a cooperating university. 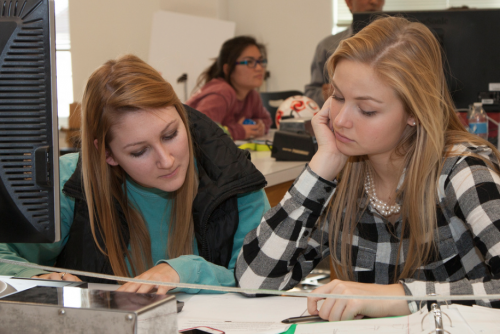 The Physics curriculum provides learning opportunities for science and non-science majors. Those include introduction courses that provide students a foundation in classical and modern physics, and advanced senior level courses that offer the Physics minor an insight into the world of advanced physics.